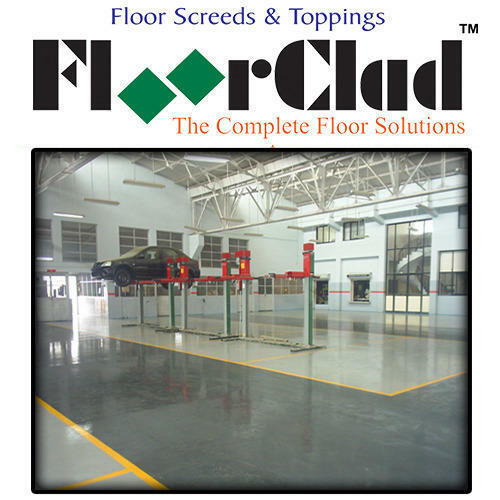 FloorClad SL 1000 is a hybrid polyurethane based, resin floor coating for use in wide range of industrial environments where a lasting to low maintenance floor is required. It is ideally suited for use in areas where a high degree of resistance to chemicals, oils and grease is required. The product comprises of two top coats each top coat to be a minimum of 200 microns thick.